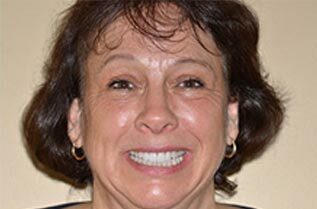 On behalf of Smiles for Life Dental Care, Iʼd like to welcome you to our website. Here, you will find great information about how to choose the best dentist for you, what makes our office so special, and honest answers to many of your questions. We hope you enjoy your visit to our website and invite you to choose us for your care. Our family of satisfied patients continues to grow thanks to the trusted referrals we receive of their friends and loved ones. Would you like to be one of them? Call us today. 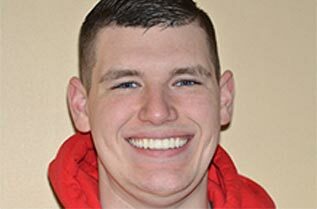 Dr. Marc Johnson of Smiles for Life Dental Care is the dentist Saratoga Springs prefers because he is one of the most well respected and experienced dentists in all of New York. He has been chosen as one of America’s Top Dentists and as BEST Dentist in Saratoga Springs, New York. 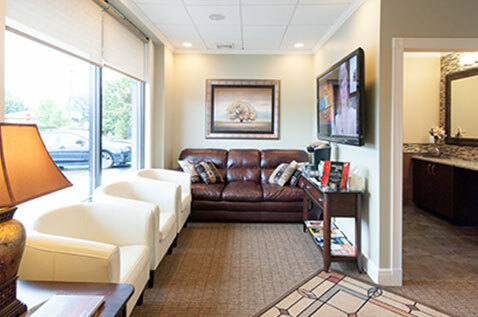 Our new relaxing modern dentist office in Saratoga Springs, New York provides fabulous cosmetic dentistry and high-quality dental implants. We have easy, affordable payment options, are experts in dental insurance, and we guarantee our work. 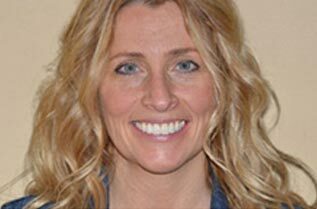 Add the option of safe and effective oral sedation dentistry and Smiles for Life Dental Care becomes your obvious choice for a Saratoga Springs dentist. Come experience our exceptional professional service and compassionate care in bringing new life to your smile. 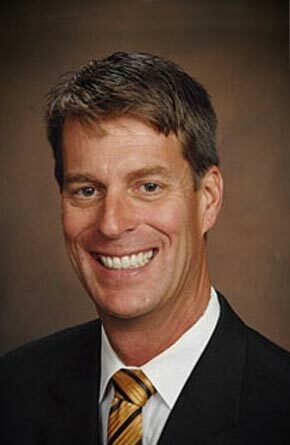 Our Saratoga Springs dentist Dr. Marc Johnson has over 20 years experience in changing lives one smile at a time. People searching for an Albany dentist, a Troy dentist, or a dentist in Clifton Park or Vermont find that the drive to see our dentist in Saratoga Springs is worth the trip. If pain-free wellness, a better quality of life, or a great smile are what you are looking for, then look no further than Smiles for Life Dental Care. Call now to schedule an appointment with Saratoga Springs dentist Dr. Marc Johnson. Youʼll be glad you did.